Times are long gone when TV ads, newspapers ads and Yellow Page books were the main sources for finding local businesses. As a matter of fact, what do you do with your Yellow Page books these days? While there may be many great uses for them, they’re just about the last thing consumers think about when it’s time to find local products and services. Instead, they flock to the internet – from both their personal computers as well as their mobile devices. People do not pay attention to billboards and not everyone has the time to watch TV commercials or listen to radio ads. While, there might be little life left in these conventional marketing methods, no one really wants to work with mediocrity. We are in a “result-oriented” world where business owners strive to utilize only the most effective strategies to achieve their set goals. The problem with traditional advertising methods is that the messages are not necessarily geared towards their target audience. Instead, they market to the masses, which means it reaches very few of its intended target audience. Therefore, businesses should utilize more specific methods of marketing that will reach their true audience quickly. Text message marketing creates a direct channel that allows you to communicate to the exact people you want to market to. 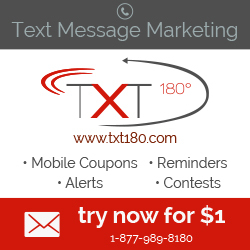 If you want to see a huge response rate in your marketing campaign, you may want to give text message marketing a try. 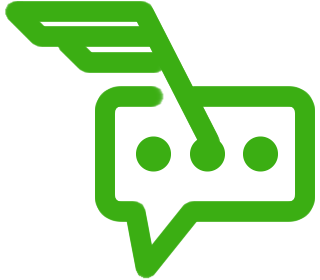 This entry was posted in Blog and tagged autoresponder for sms, autoresponder for text messages, Bulk SMS, text message autoresponder, Text Message Marketing, yellow page. Bookmark the permalink.